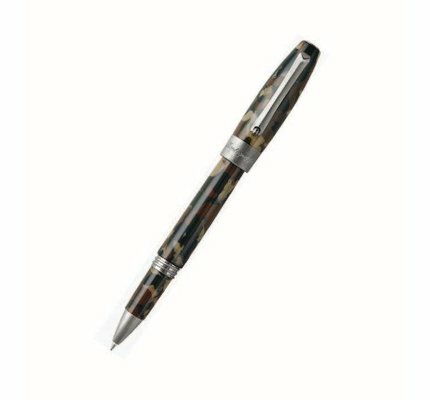 The Montegrappa Fortuna Camouflage Rollerball is military chic outfitted in its own fatigues. The Montegrappa Fortuna Camouflage Fountain Pen is military chic outfitted in its own fatigues. 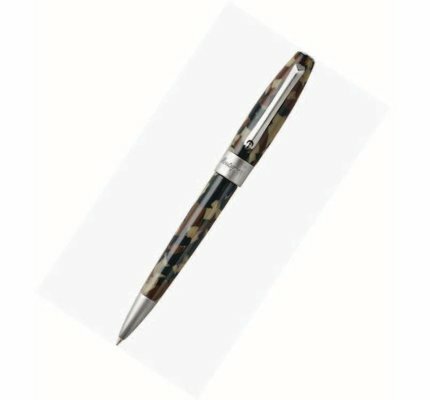 The Montegrappa Fortuna Camouflage Ballpoint is military chic outfitted in its own fatigues.